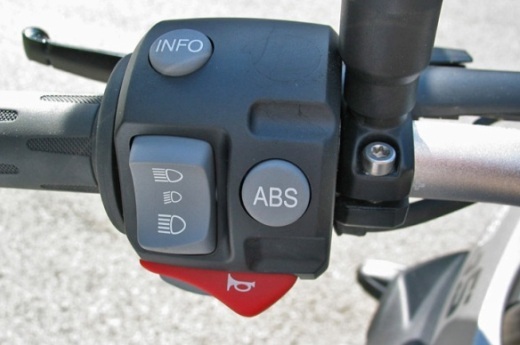 Simple explanation of how ABS works on motorcycles. Also India is about to get ABS equipped motorcycles soon and why one should opt for it.. It was back in 1999. I was riding my CBZ and was behind a bus. Suddenly the bus took a sharp left turn which took me by surprise as I was concentrating on the bus in front of me and wasn’t really focusing on the road. I was not prepared for the sharp left turn. As a result, I suddenly found myself off the road on a gravel surface. I was sure to crash in a couple of seconds, least I was successful in steering the motorcycle slowly towards the left turn..!! But that was easier said that done. As I hit my rear brakes (didn’t engage the front brake as I was in a turn) to reduce my speed, I could sense the rear wheel losing grip on the grfavel surface. Instinctively I released the pressure on the rear brakes just enough to regain some grip on the loose surface. But then I again had to reduce my speed and make the left turn, so I had to put pressure on the rear brake moments later. This whole scary episode must have lasted for 2-3 seconds at most but let me tell you it was terrifying. I had modulated my rear brakes by applying and releasing pressure and thereby remained in control of my bike and saved my skin and my pillion friend (oh sorry, I forgot to tell about him in the beginning) as well. 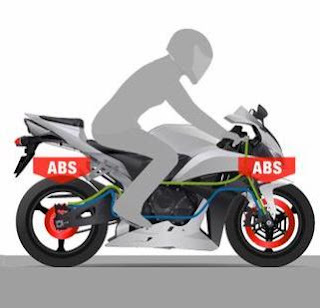 The above experience demonstrates the need for an ABS system for motorcycles as the process of applying and releasing pressure on the brakes is done automatically by the ABS during times of panic braking..!! 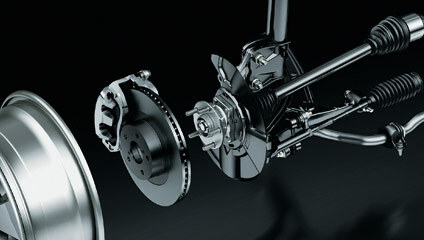 ABS stands for Antilock Braking System. It prevents the "locking up" of wheels on the motorcycle so that one remains in control of the vehicle. What is "Locking up" of wheels? All of us would have applied brakes on loose surface like on gravel/sandy roads or on wet roads. I am sure that most of us would have sometime experienced the scary sensation when the wheels on our bikes stop spinning on braking because of the lack of grip. This particular stopping of spinning of the wheels due to lack of road grip is called as "Locking up" of wheels. Locking up of the rear wheel result the bike's rear end slide like a "fishtail"(as shown in the photo below). Locking up of the front wheel in majority of cases results in a crash. Regaining control of a two wheeler in case of a front wheel lock is very difficult. I’ll leave out the detailed technical explanation of the ABS system, Instead let me try to explain the concept in very simple language. 3. This automatic modulation of brakes can happen multiple times in a single second (which gives a sensation of pulsation while braking). 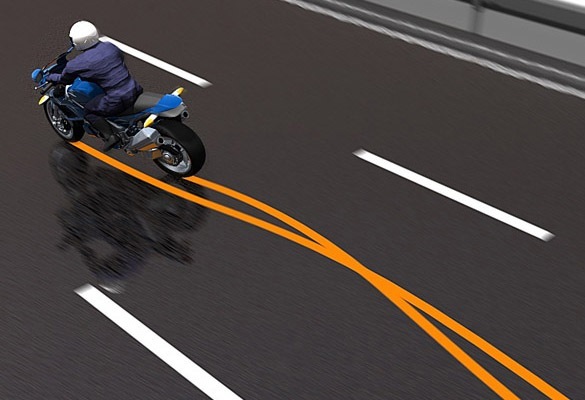 What the ABS does is lets the rider remain in control on loose/slippery surface in situations of panic braking. The video posted below quite clearly demonstrates the difference ABS can make in saving you from a crash. India to get ABS on India made motorcycles soon..!! The Honda CBR250R will be first made in India bike to feature this life saving ABS feature. At Rs. 30,000 extra it definitely is a costly feature, but then just ask yourself, isn’t your life worth more than just Rs. 30,000? There is also another rumor that TVS would launch an ABS equipped Apache RTR 180 model probably in a month or two. The rumored ABS on the Apache RTR 180 has been speculated to be around Rs. 8,000 more..!! Since there are only two wheels to balance, ride and brake, a motorcycle is always vulnerable to losing control. There is even a proposal to make ABS mandatory on all two wheelers above 125 cc in Europe. I say make this mandatory in India too. Note: ABS is not a motorcycle stunters favorite feature. 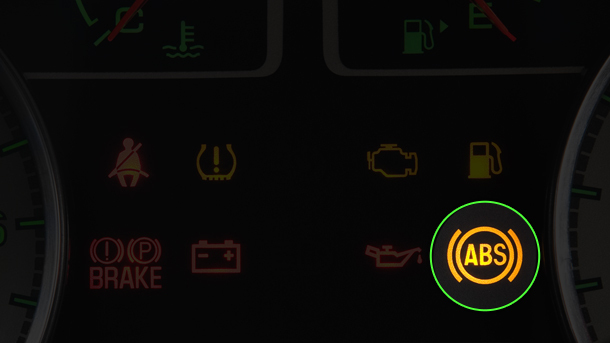 Since ABS prevents the wheels to rotate at different speeds, doing stoppies is not possible with the ABS engaged. But then there can always be an option to shuff off the ABS with the flick of a switch.